The Philam Life-7s Football League has introduced the youth division for its 3rd season recently at the McKinley Hill Stadium. As it was launched, league founder, Anton del Rosario was pretty satisfied with how the youth league turned out on matchday 1 and was happy that there were a lot of teams that joined in. He was optimistic that putting up the youth league in the league will further help football be known to the Filipinos and at the same time show everyone that football in the county is really promising. 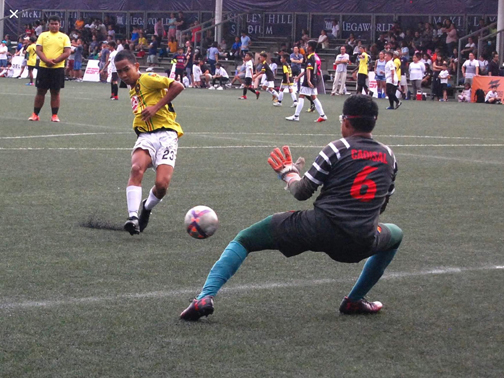 “When it comes down to it, all the teams, the games were exciting, we got to see a lot of talent out there with the kids which is amazing and which is what I want to see,” said Del Rosario after the first day of the 7’s Football League. When asked of the possibility of adding another age group when it comes to the youth level of 7s football, Anton says that if there is a demand to add another age group then, he will be there to support the demand. Bringing the idea of a youth level in the 7s Football League is a way to help the youth to improve their skills in the sport. 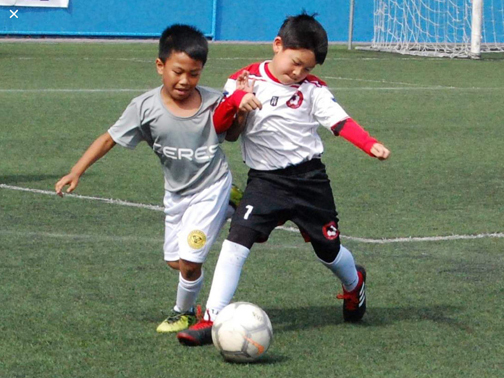 The Philam Life-7s Football League Youth Division is being played every Sundays; 2 p.m. at the McKinley Hill Stadium. The Senior Division games quickly follow on at 6 p.m.